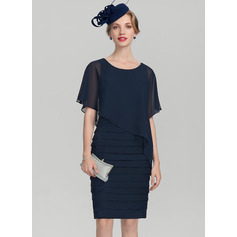 We bought this dress in dark navy as shown on the website. 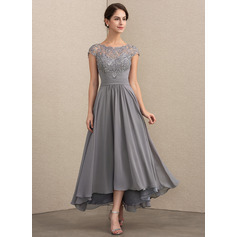 This dress is for the bridesmaids at my daughter’s wedding in a few months. 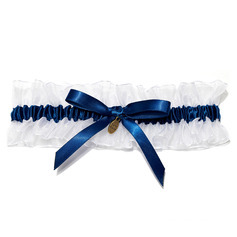 The dress arrived in immaculate condition, well packaged and in the time scale promised by your website. 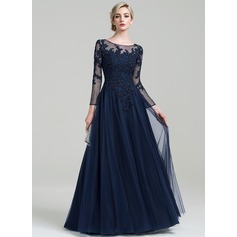 The bride and bridesmaid are delighted with the dress because it is made to a high professional standard with boning and good attention to detail. 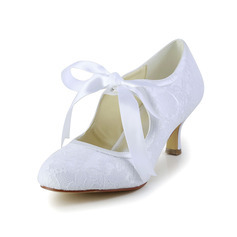 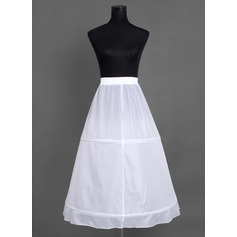 The three fabrics used, lining, taffeta and final chiffon top-layer are all of good quality. 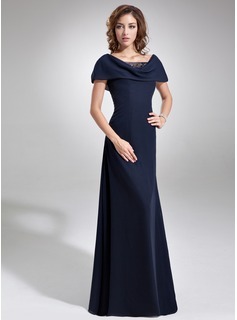 We find the measurements of the actual dress are very accurate when compared to Jen Jen House standard size 12 chart. 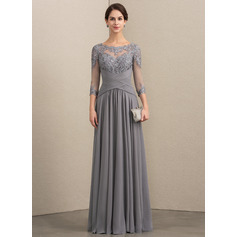 The website pictures of the dress give a good representation of the actual dress. 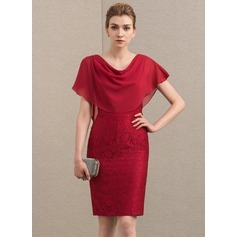 It is elegant and very flattering to wear as the A-line shape with neckline detail, gives the illusion of extra height. 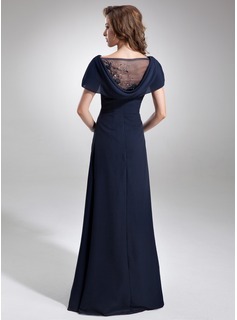 The sequinned / beaded net inserts at the neck front and back add sparkle to what is a classically elegant dress. 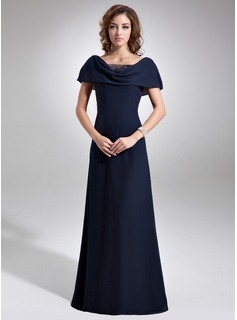 This dress could be worn repeatedly after the wedding as it would be very suitable for other formal occasions. 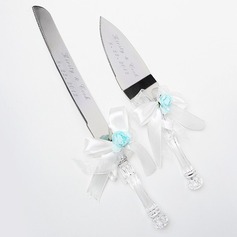 This was our "test" purchase and we are all very happy with it. 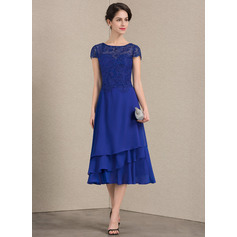 Based on the design, overall high quality and fit of this dress, we will buy more dresses from Jen Jen House.